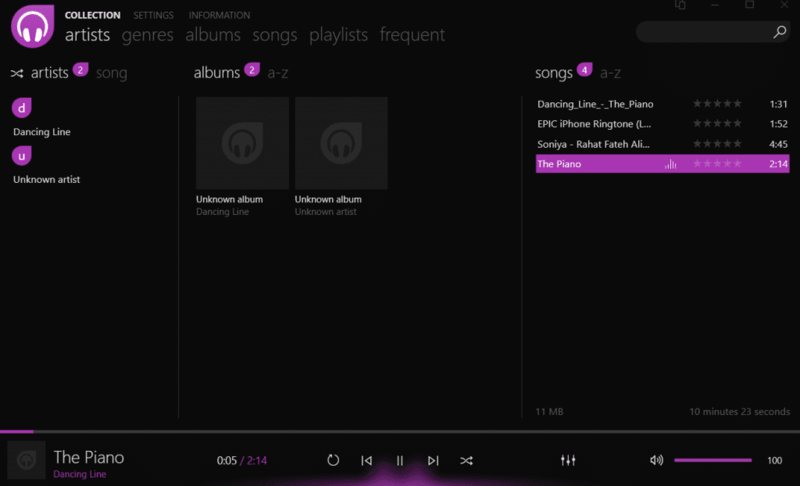 When it comes to music players for Windows 10, there are a plethora of options out there. If you are not an audiophile then it may not matter that much. But, if you are one, then the experience you get while using each and every music player would be different. Some differences might be obvious such as the difference in bass output and others. However, there may be some differences that are really subtle. Then there are some who look forward to the kind of library management a player supports. Yet others might want the music players of their choice to be able to play lossless audio in its full glory. Finally, it boils down to what your preferences are. Some may argue that music players are soon going to be obsolete. There has been a constant increase in the music services provided online via websites and mobile applications. And they are getting better every single day. But, no matter how much more pervasive internet services get in our life, there are times when there is a need of that good old music player on your computer to play that lossless file which you painstakingly downloaded sometime in the past. 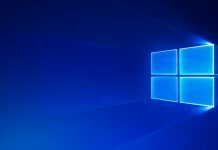 Windows 10 has support for a huge number of apps and it can be pretty daunting to find the right one for your needs. 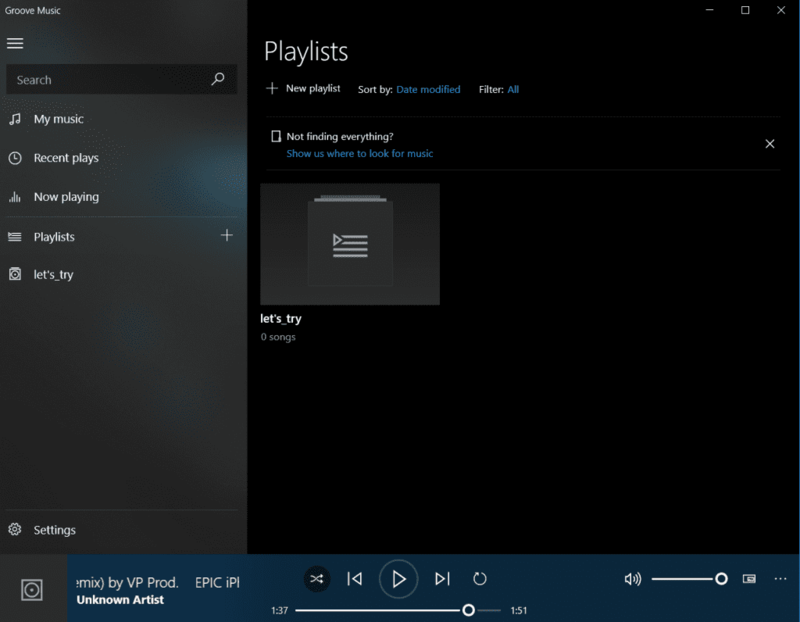 We have prepared a list of some of the music players available for Windows 10. They are in no particular order. 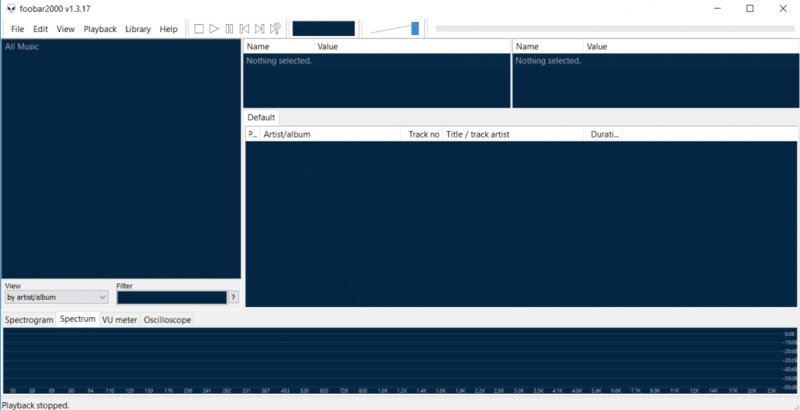 The sweet and simple music player that comes bundled with Windows 10. You will like Groove Music if you like simplicity and minimalism. There is not much to say about this music player. But, it comes with features which are sufficient to fulfill your daily music needs. You get the option to create and manage playlists, change themes, and now you can even use an equalizer to change the sound effect. You can even use your song’s cover art as a wallpaper. What more do you need? 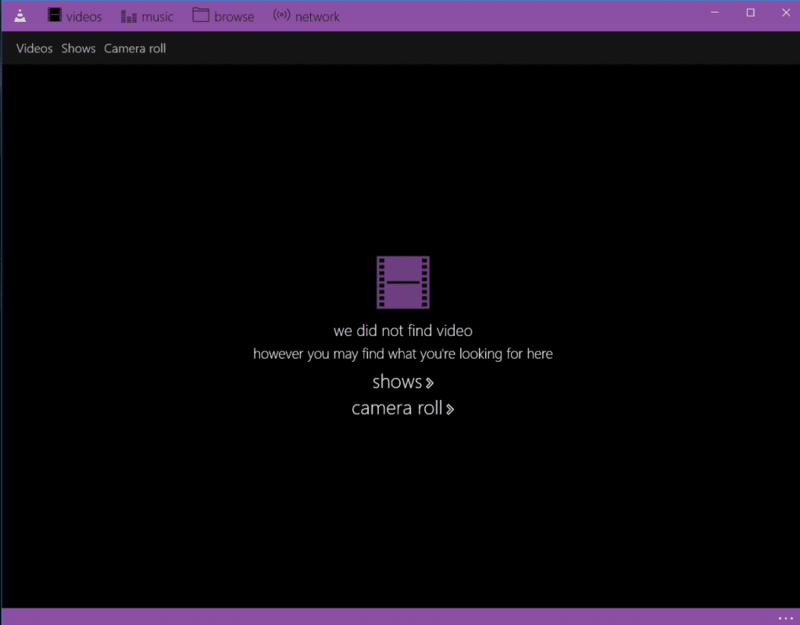 A program which may have dominated every installation of Windows for watching videos. Boasting of support for a huge variety of file formats, VLC’s prowess is of little doubt. However, you should not feel surprised when this versatility extends to those of music files too. VLC is as good a music player as it is a video player. You also have the option to stream music directly from the internet. Although the only drawback you may have with VLC is its lackluster interface. 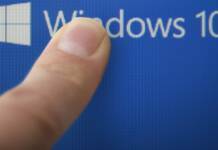 However, that can be avoided if you download it from the Microsoft Store. Yes, there is a customized version available for Windows. And don’t worry, it is free too. Download: Here. You can download it from the Microsoft Store too. You may confuse this music player’s name with that of the hormone – dopamine. Well, the idea behind the name is the same. That is to make you happy. Dopamine is a really easy to use and is more on the simpler side of things. 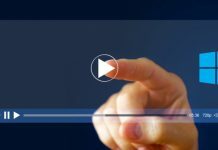 There are not many options to change and if you want a minimalistic player that looks good the eyes and is not much hassle to use, then you should try out this music player. It is free and installs in a blink. It supports wav, mp3, ogg, Vorbis, FLAC, WMA, ape, opus and m4a/aac file formats. 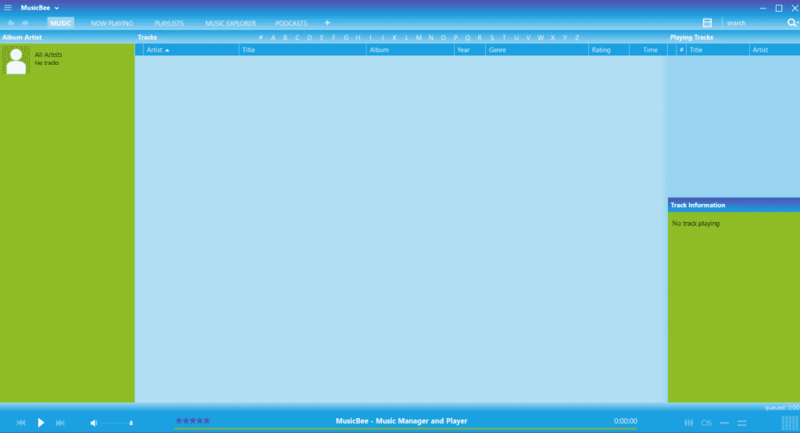 You also have the option to have this music player sitting in the form of now playing window or down on your taskbar. The drawback of all this simplicity is that it is really too simple. You don’t have any features to tune your audio, stream internet audio and other things. From simplistic ones to those with pure aesthetics, the music players till now were nowhere near as powerful as foobar2000. It is a freeware which means you can use and share it for free. You can increase the already plethora of customization options with third-party plugins. And, it can handle basically any kind of music you throw at it. These are the supported formats: MP3, MP4, AAC, CD Audio, WMA, Vorbis, Opus, FLAC, WavPack, WAV, AIFF, Musepack, Speex, AU, SND. There are also more which are supported with downloadable components. It is one of the very few music players which can support a really massive music library (more than 500,000 thousand as per recent news). There is also a built-in transcoder and support for gapless playback. You even have the ability to provide custom keyboard shortcuts. It may seem pretty barebones at first but when you customize it based on your tastes, the end product may very well be what you always dreamed of in your favorite music player. If you want a music player that can handle a wide range of file formats, can stream audio not only from your local storage but also from the internet, and can easily manage a very large library with intelligent tagging to account for missing metadata, then look no further than MusicBee. You get support for high-end soundcards as well as 5.1 surround sound. Not only that, but you also get gapless playback support. You can even fine-tune your listening experience with the built-in tuner. And if some of you liked WinAmp plugins then you can use it in MusicBee which supports those plugins. You can even customize the look and feel of your player with the help of various skins. There is also a sync option that lets you sync your library and podcast across multiple devices. Not a fan of local storage music and prefer last.fm and Soundcloud? There is no need to worry. MusicBee has support for those too. And all of this comes with a price tag that will leave you speechless. It is completely free. The music players mentioned above are all great and are unique in their own way. Some may prefer lightweight and simple music players while others may opt for full functionality to bring out the best of their music. It is all a matter of personal choice and thus we cannot say which music player amongst those mentioned above is the best. We hope that you can try them all and select the one which best suits your needs.